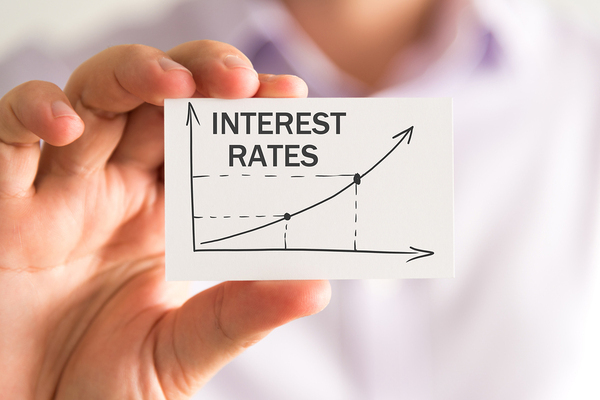 A scenario of rising interest rates can be challenging for banks caught with lower interest rated, long-term loans on their books. Banks can sell these loans and use the proceeds to improve their margins and strengthen their balance sheets. Interest rates have been climbing since late 2015. The U.S. Federal Reserve has been indicating for months that several interest rate hikes are in the offing for 2019. Even if that position moderates as the year goes on, banks are in an interest rate environment quite different than those of five or ten years ago. A period of climbing interest rates can place challenges on banks. 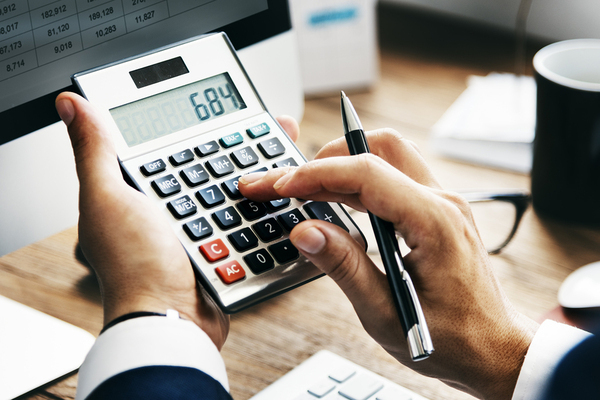 While rising interest rates can mean banks can realize higher interest rates on many products, higher rates can also place a damper on certain other product lines. Both businesses and consumers, for example, may be less inclined to take out personal loans, vehicle loans, and mortgages in periods of high rates. The higher the rates go, also, the less consumers can afford. The very fact of a changing interest rate environment itself can be challenging. Banks may have loan portfolios and investments with interest rates lower than the current rate, which can constitute a drag on both earnings and margins. They also need to assess both the risk and reward of buying higher interest rate instruments, since such assets, while potentially offering more yield, may fall short of potentially available yield to come. Fortunately, fixed rate assets can be sold and replaced with higher-yielding assets of shorter-term duration, which both maximizes margin and protects the balance sheet. Selling lower interest rate, long-term loans can benefit a bank's bottom line. Recently, for example, New York-based Sterling Bancorp, the parent of Sterling National Bank, announced that it had entered into a third-party agreement to sell fixed-rate residential mortgage loans and use the proceeds to pay off wholesale loans. The sale is expected to hike the company’s net interest margin by 12 to 15 basis points this year. It is anticipated to close in February. The sale loans had a $1.6 billion unpaid principal balance in the aggregate as of the announcement date and a 3.61% weighted average interest rate. The amount to be paid off is expected to be roughly $1.6 billion, and the interest rate is 2.75% on a weighted average. Although Sterling Bancorp expected accreted income on the purchased loans to be $60 million to $65 million this year, it is not expected to be additive to earnings overall. The chief benefit is the expansion of the net interest margin and the concomitant protection of the bank’s balance sheet. It is also expected to strengthen the lender’s liquidity and lead to improved profitability ratios. Banks that sell long-term, low rate fixed rate investments can increase their margins and improve their balance sheets by buying shorter term, higher-yielding assets. This is what smart peer banks are accomplishing today, and what your bank can accomplish as well. For more information on how to face interest rate challenges, sign up for our newsletter.